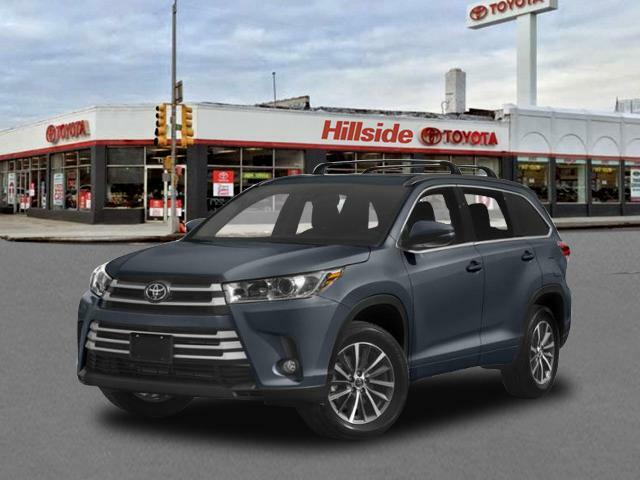 2019 Toyota Highlander for sale in Long Island, Queens & Staten Island, New York 5TDJZRFH4KS980232 - Titan Motor Group. 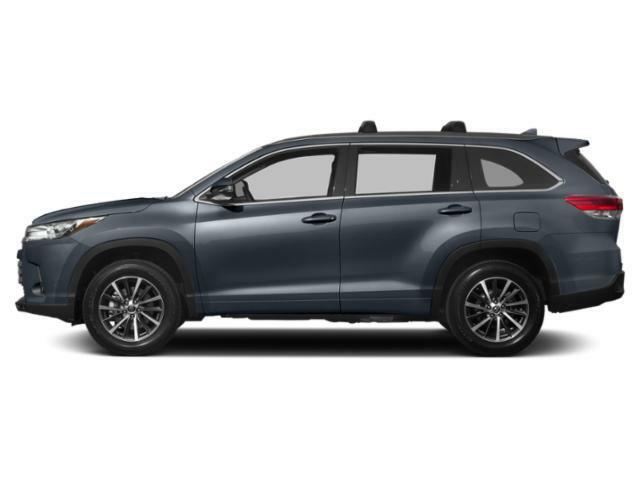 Contact Titan Hillside Toyota today for information on dozens of vehicles like this 2019 Toyota Highlander XLE. 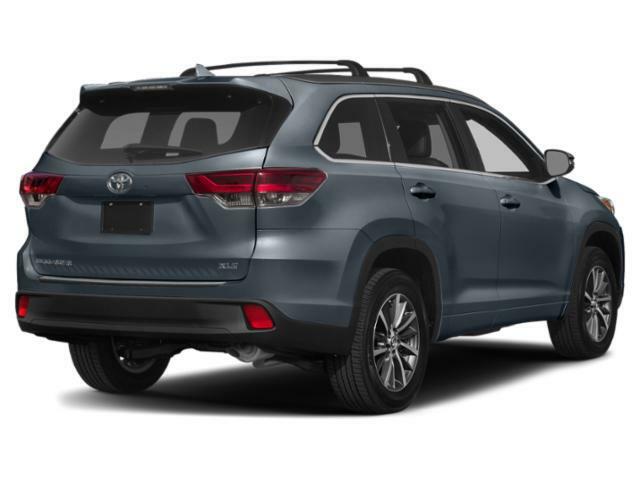 This Toyota includes: 50 STATE EMISSIONS ALLOY WHEEL LOCKS (PPO) Wheel Locks SEATING FOR 8: 2ND ROW 60/40 BENCH SEAT Rear Bench Seat Pass-Through Rear Seat ALL-WEATHER FLOOR LINER PACKAGE (TMS) Floor Mats *Note - For third party subscriptions or services, please contact the dealer for more information. * Want more room? Want more style? This Toyota Highlander is the vehicle for you. You appreciate the finer things in life, the vehicle you drive should not be the exception. Style, performance, sophistication is in a class of its own with this stunning Toyota Highlander. No matter the varying terrain or weather conditions, this all-wheel drive vehicle will help you reach your destination safely and securely in a well-appointed cabin with many features found on cars twice the price.